Corporate governance first appeared as a subject during 1980s. 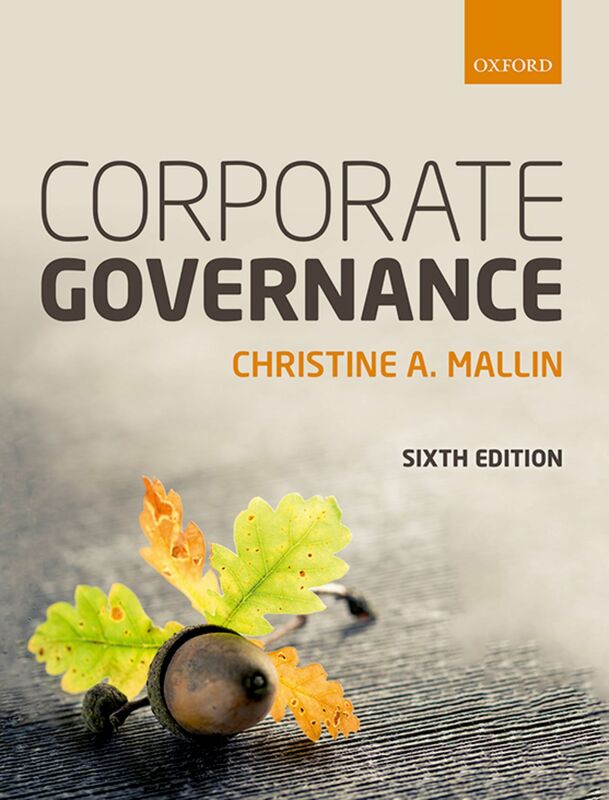 The first book to use the title ‘Corporate Governance’ was published in 1984 (1) . In 1988, Cochran and Wartick (2) published an annotated bibliography of corporate governance publications: it had just 74 pages. Yet within twenty years Bing had over 8 million references to corporate governance and Google over 10 million. During the twentieth century the work of boards of directors was seldom mentioned, the focus was on management. But within a couple of decades the phrase ‘corporate governance’ has become commonplace. The challenges of corporate governance are discussed in the popular press as readily as in business journals and the academic literature. Moreover, interest in the subject is world-wide. Why has the subject of corporate governance grown so fast and the concept become so widespread? Some suggest it has been a response to company collapses, fueled by board-level corruption and the abuse of power. Others see a growing societal dissatisfaction with corporate behaviour. Dawkins (1998) has another idea (4). He suggested that culturally-determined ideas are transmitted from person to person. The development of ideas is analogous to the natural selection, replication, and mutation of physical genes, he suggests, coining the word ‘memes’ to cover such transferrable ideas. In other words, successful ideas propagate and spread, poor ones become extinct. So it may be with corporate governance. (1) Tricker, R I, 1984, Corporate Governance – practices, procedures and powers in British companies and their boards of directors, Gower Publishing Aldershot UK, and The Corporate Policy Group, Nuffield College, Oxford.